Have you dreamed of completing a half marathon but haven’t been able to fit it into your schedule? Maybe you can’t make it out to 3M Half Marathon this year. Or maybe you’re just too nervous to do all 13.1 miles in one day. 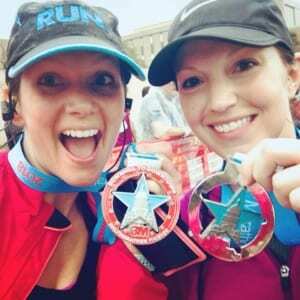 If this is the case – then 3M Virtual Half Marathon is for you! 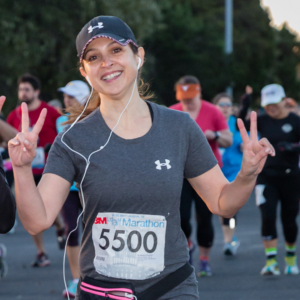 You’ll have from the actual 3M Half Marathon event day January 20, 2019 until March 4, 2019. That is 6 weeks to complete the 13.1 miles. Results must be submitted by midnight on March 4th using the form on this webpage. Sign up using this link. Go For a Run! Complete your distances indoors or outdoors during the time frame. Document your journey with a before and after photo. Start your watch as you take your first step and note your total time at the finish. Post your results and a photo before March 4, 2019. Downloadable Race Bib will be sent to email used in registration on before January 20, 2019. Other items may not arrive until after January 20th depending on shipping time. Finisher Certificate will be sent after you have uploaded your results. They will be sent out weekly until the March 4th Deadline. 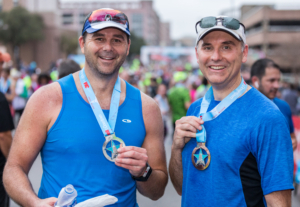 Be sure to stay up to date with the latest 3M Half Marathon News and fun articles on our blog.